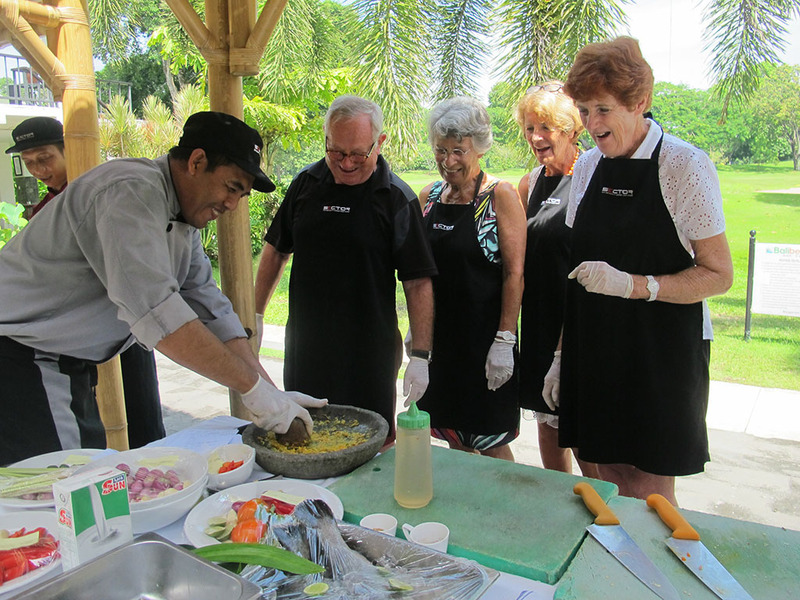 Discover the flavors, tastes and spices from our magic island of God. 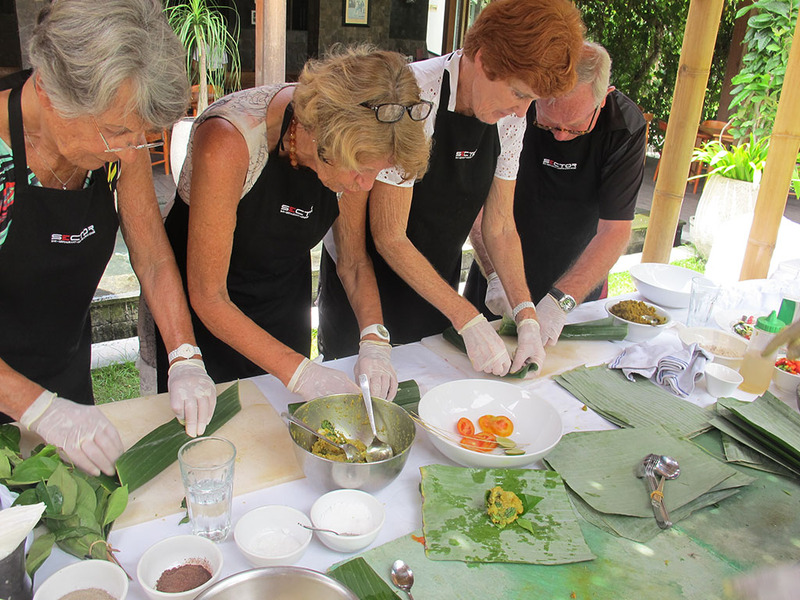 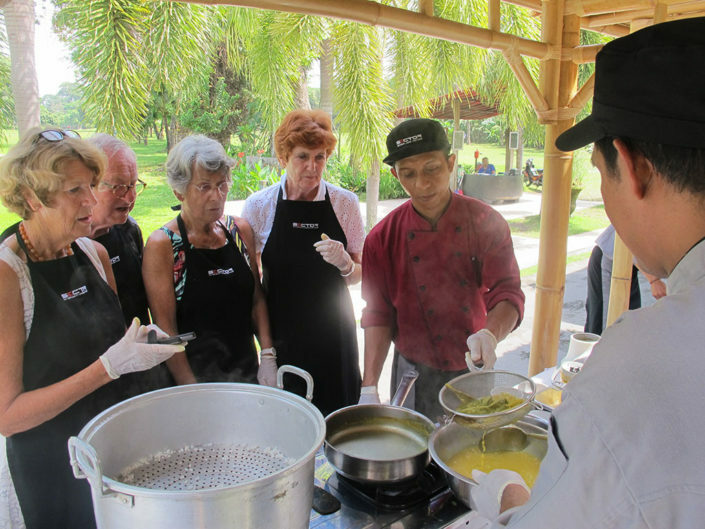 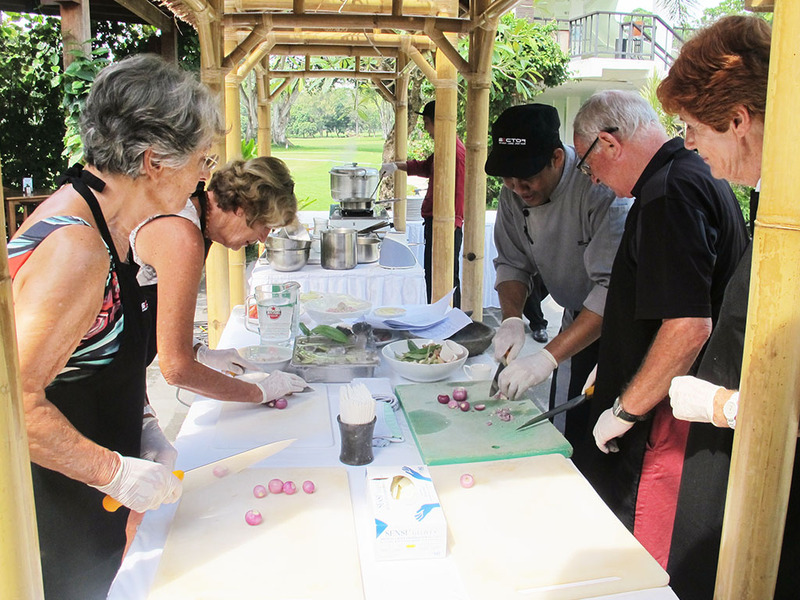 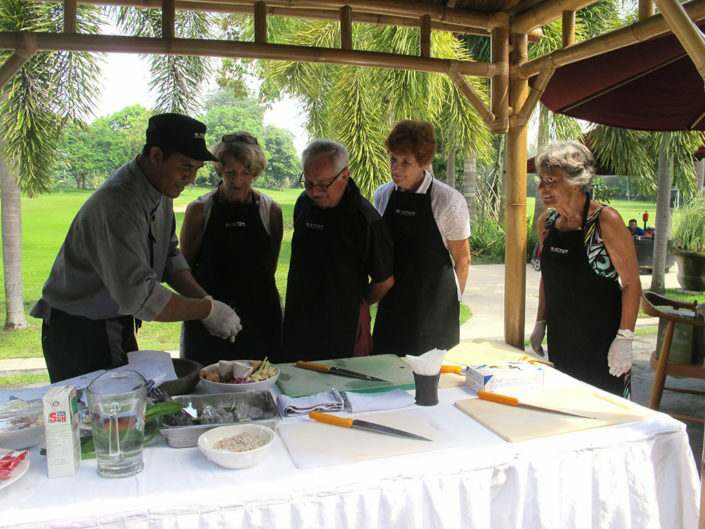 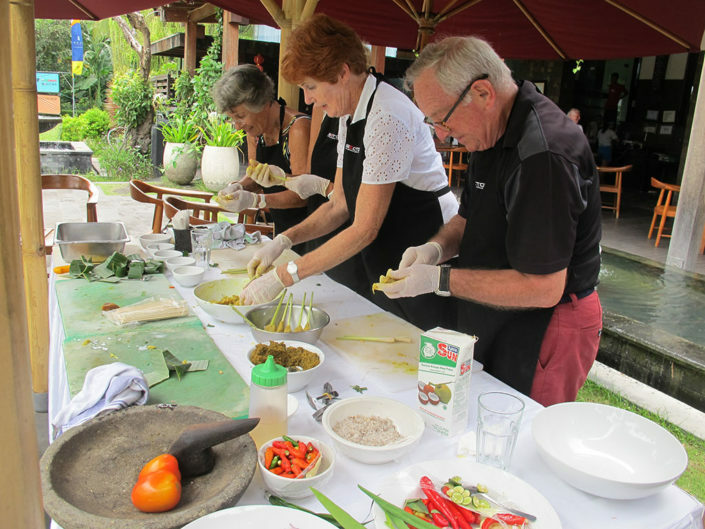 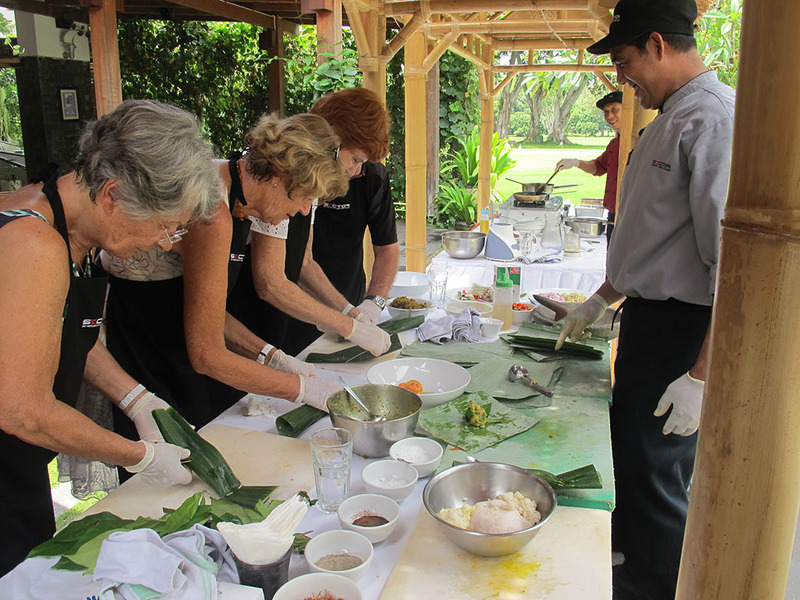 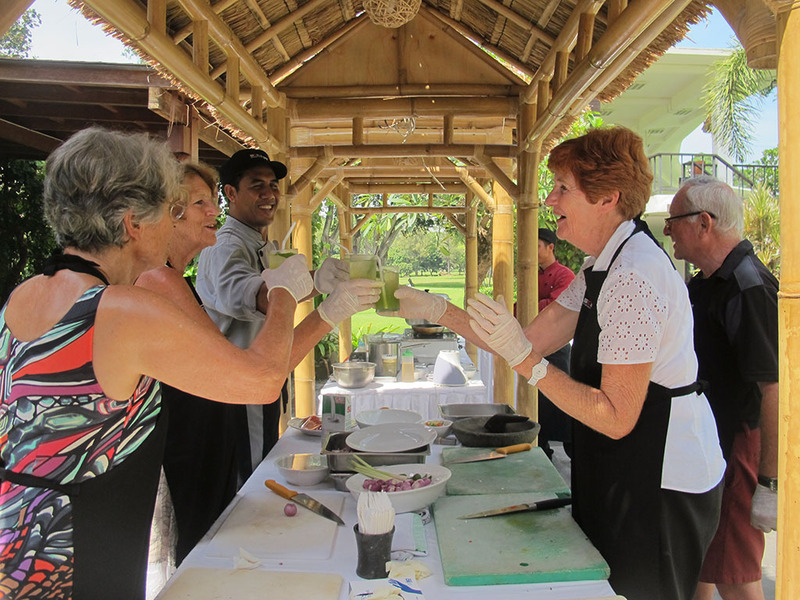 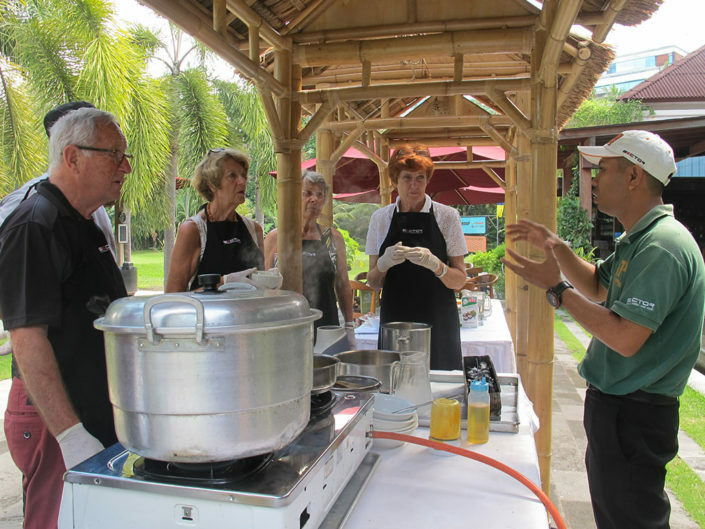 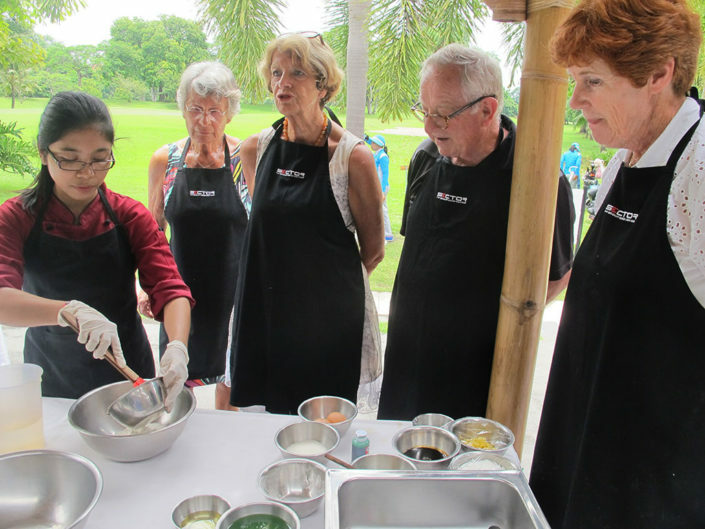 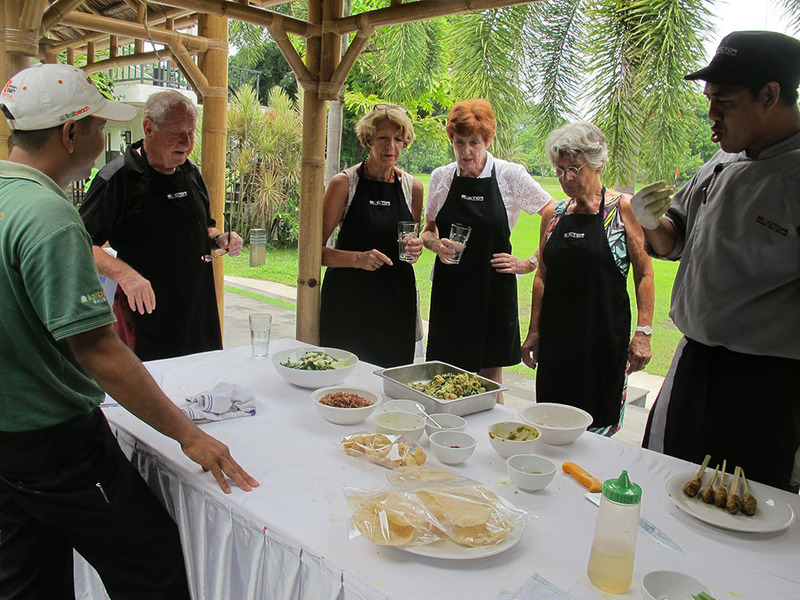 Expand your experience on the use of the ingredients, and discover and feel traditional of Balinese home cooking. 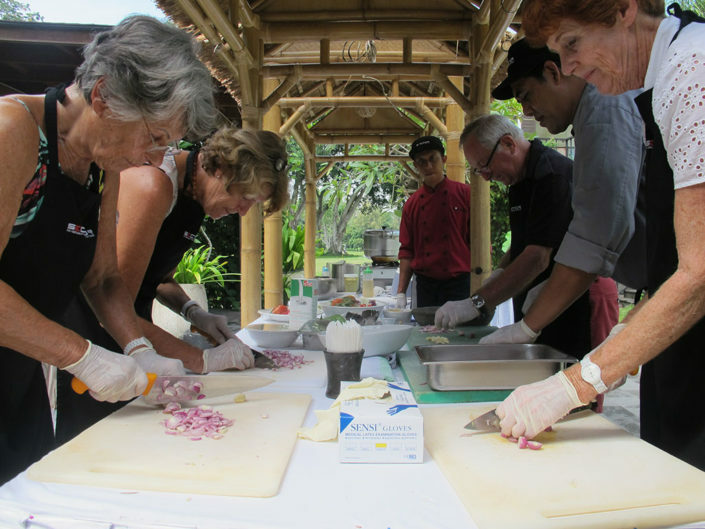 Throughout the program you will be guided into the many secrets and flavors of Bali, where we will also take you to traditional market, where you can interact with traditional sellers and experience to be a Balinese. 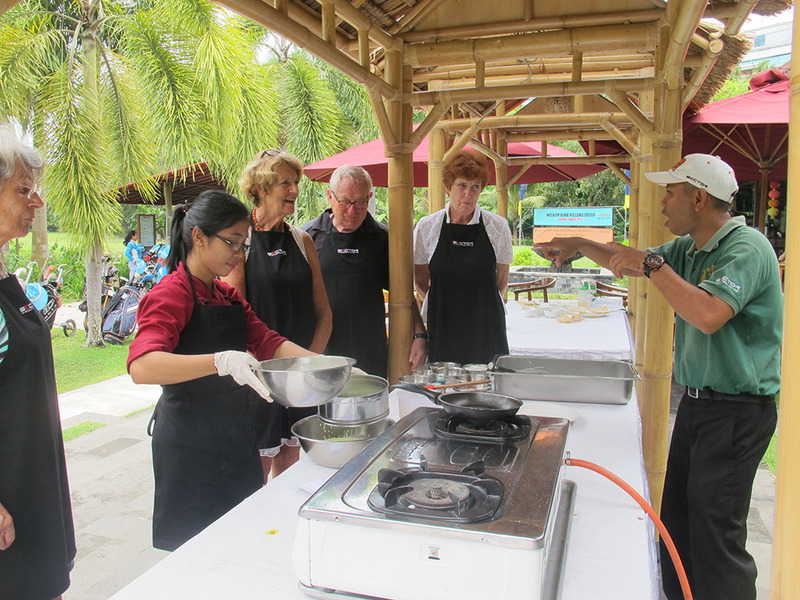 The participants will have a chance to know more details about the ingredients and involve during preparation of all dishes. 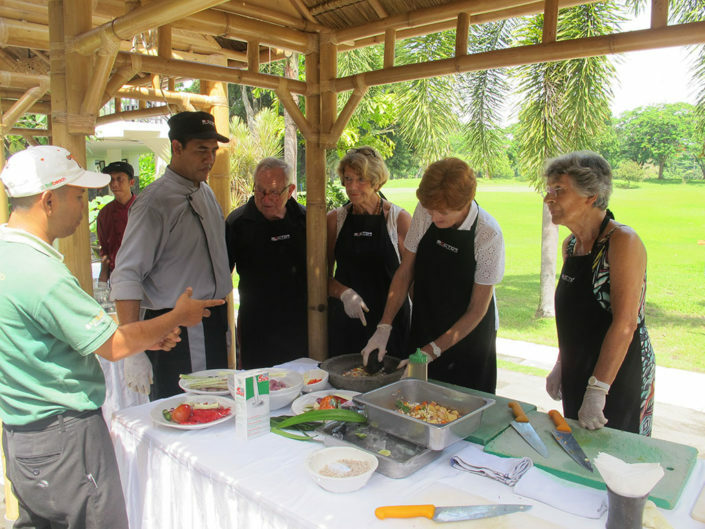 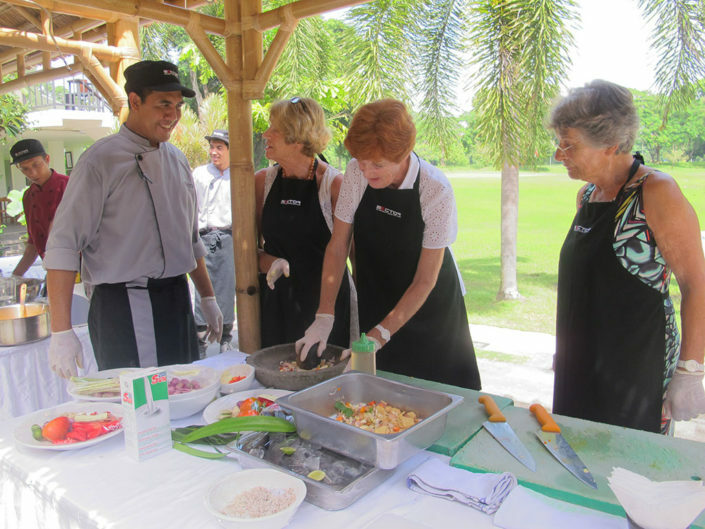 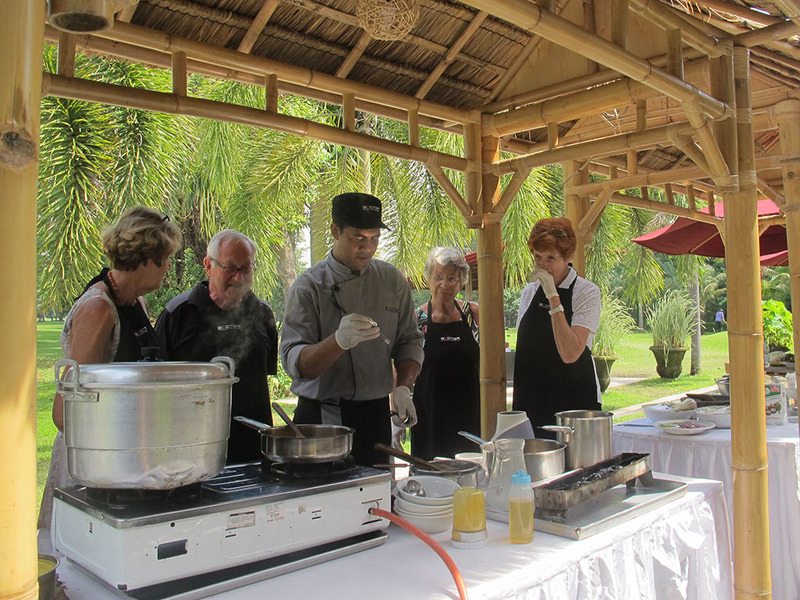 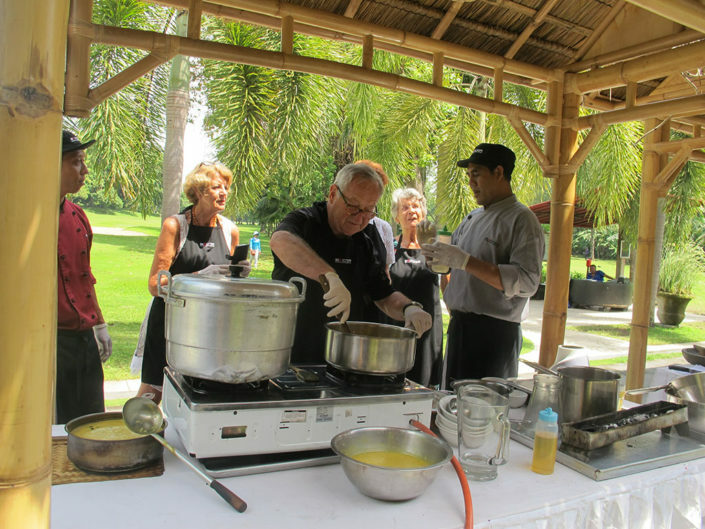 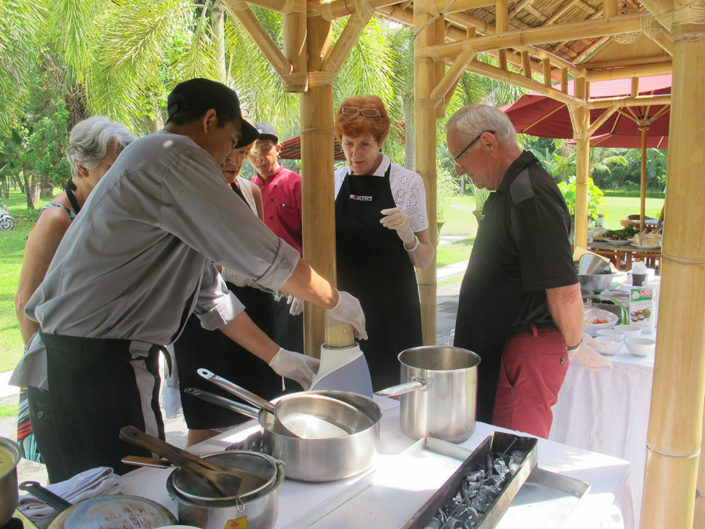 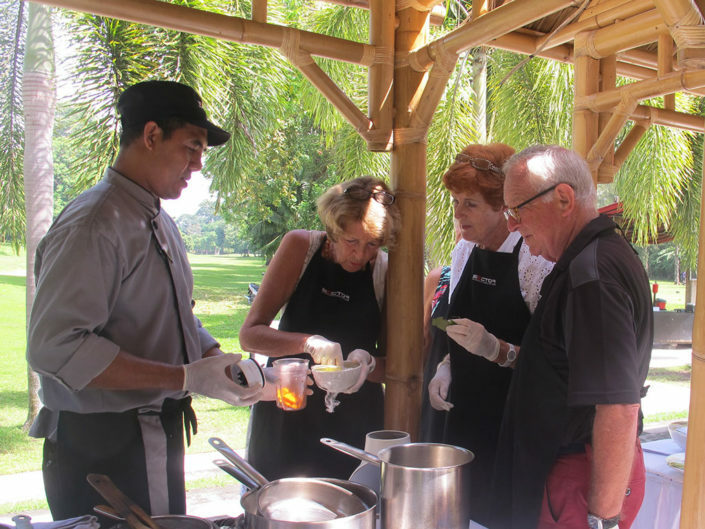 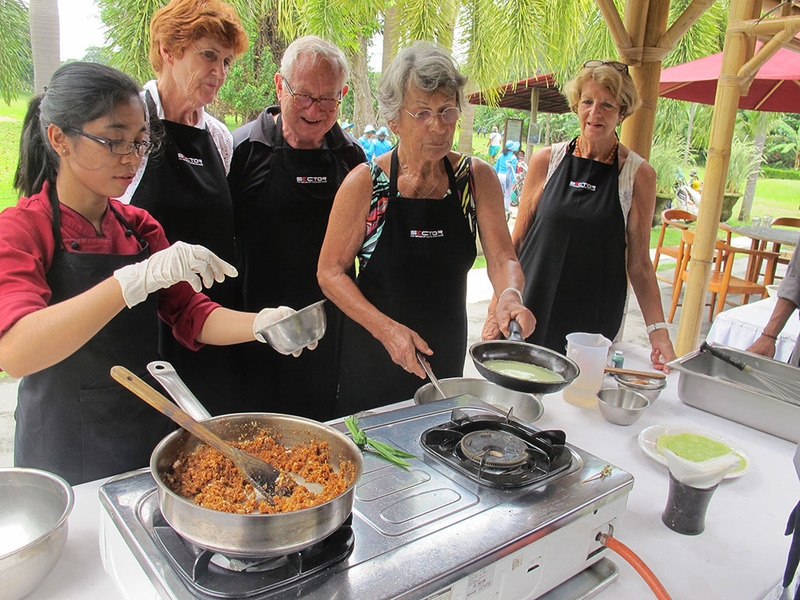 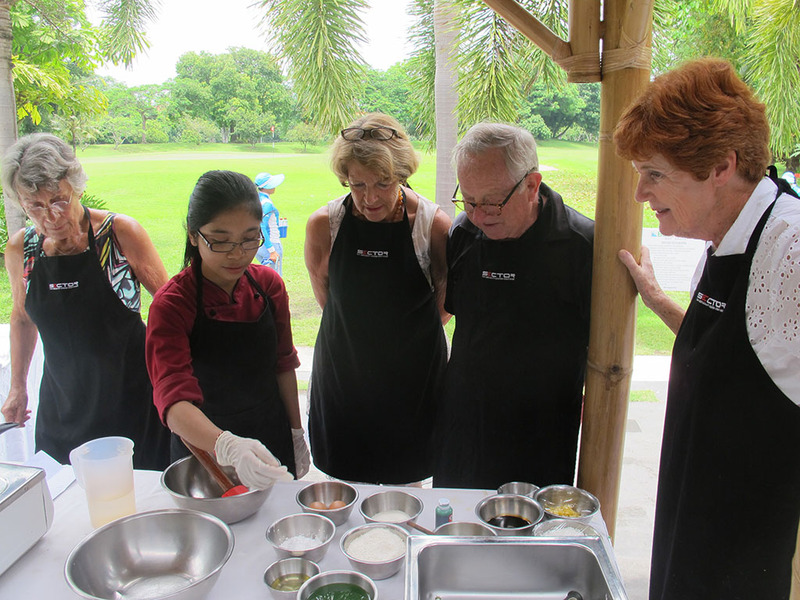 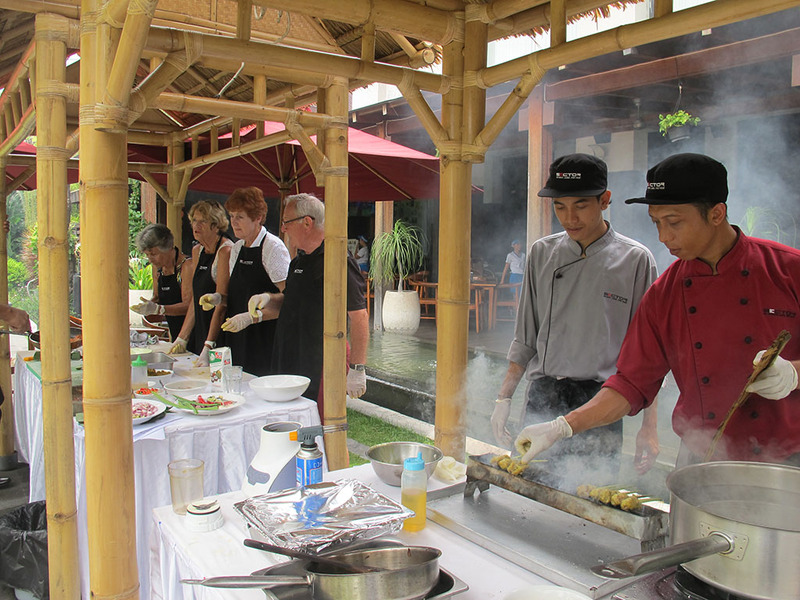 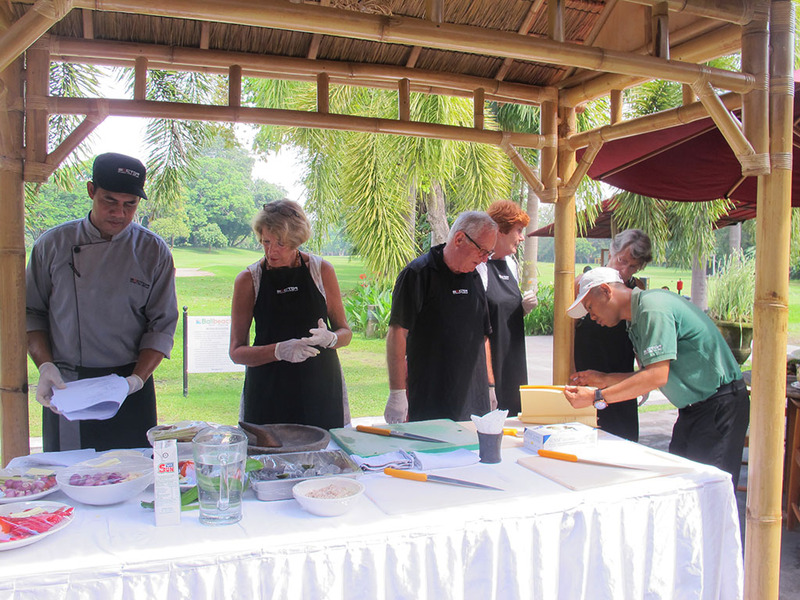 After the program, they will have a special lunch in our restaurant with the dishes from cooking class menu item. This exciting program will give you a different experience photos from our magic island, Also a felling as a Balinese. 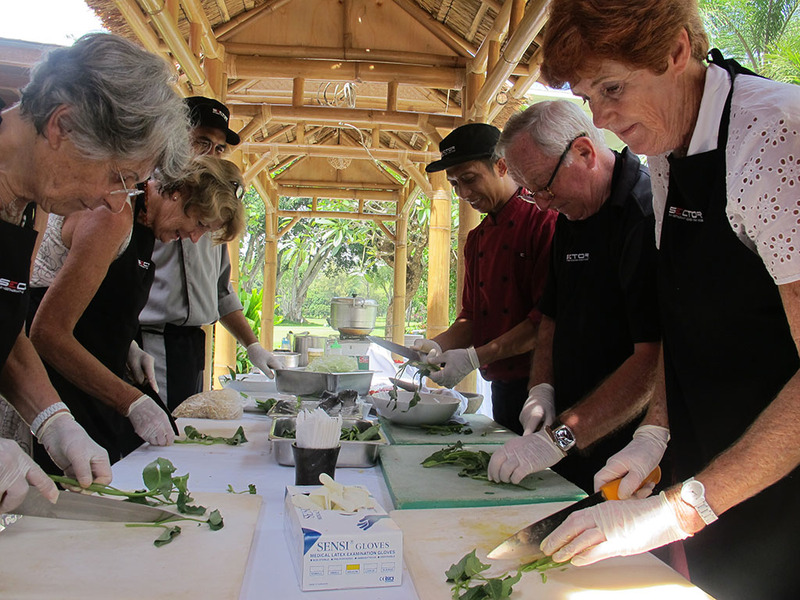 You will not find these unique experiences anywhere else.